REBEL! was recorded in two locations: New York City and Milano , with the dedication and commitment of many gifted musicians from the U.S.A. and Italy. Just to name some: the great Bernard “Pretty” Purdie, Jerry and Jimmy Vivino, Big Luther Kent for the U.S. part, Claudio Bazzari, Antonello “Jantoman” Aguzzi , Paolo Legramandi, Marco Sacchitella e Stefano Galli for the italian part. 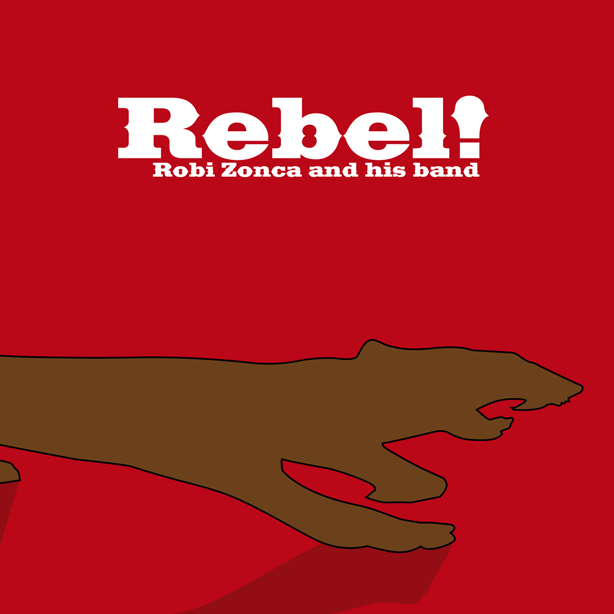 This is a very important album for Robi and is the demostration that music is universal language.